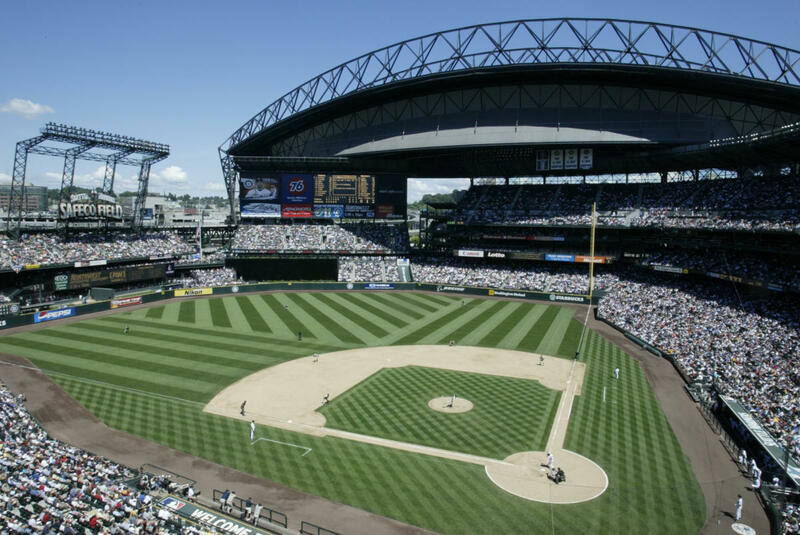 Safeco Field is the fabulous home of the Seattle Mariners. Guests are treated to a 19.59-acre outdoor baseball park with real grass and a retractable roof. 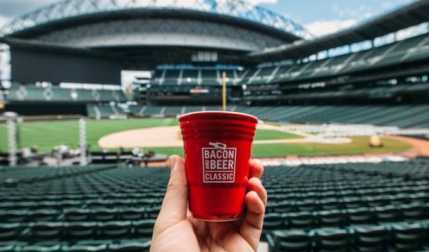 Embarking on a new era in Mariners' baseball history, the club opened it's new ballpark, SAFECO Field, on July 15, 1999 vs. the San Diego Padres. The team would go on to grab a wild card berth in the 2000 playoffs, advancing to the ALCS vs. the eventual Champion New York Yankees. Next year (2001), the Seattle Mariners went on to tie the major league record for wins in a single season with 116. Come see stars like: Felix Hernandez, Robinson Cano, Hisashi Iwakuma and many more battle it out at SAFECO Field as they strive towards the World Series. Safeco Field offers Tours!! This is you opportunity to tour one of the premier baseball facilities ever built. See areas of the ballpark that are not normally open to the public, such as the Press Box, Private Suites, Field, Dugouts and Visitors Clubhouse if not in use. Cameras welcome!